SOC fuses are manufactured by the SOC Corporation which was established in Tokyo in November, 1958 as San-O Industrial Corporation. San-O means “Three Kings” in Japanese evolving from SOC’s founding spirit of placing the utmost value on its customers, shareholders and employees. 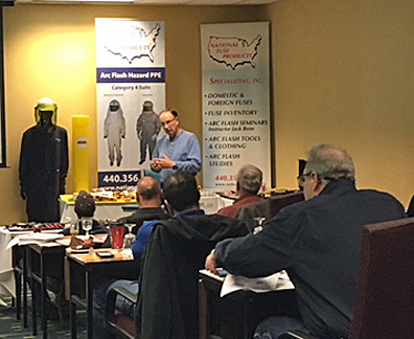 As the computer-controlled, electronic automatic exchanges required fast-acting fuses to prevent lightning strike damage, SOC met the demand in 1980 by developing the SM series quick-acting fuse. Taking the first letters of the words in its original company name, San-O Industrial Corporation renamed itself SOC Corporation in April 1983. In that same year, SOC contributed to the miniaturization of circuits for the coming age of handheld electronics through the development of micro fuses with leads. In 1987, SOC began production of the world’s first surface mount type fuses (the MCF Series) and later developed a sub-miniature glass tube fuse (the SHV Series) with a rated voltage of 400 V and a size of 20 mm in length and 5 mm in diameter. SOC continued research and development into the twenty-first century, manufacturing an astonishingly small fuse capable of breaking a short-circuit current for primary power lines. 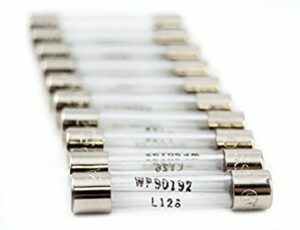 These fuses are committed to the downsizing and weight reduction of devices through dimensional design that conforms to current ratings and reduces the occupied area within the device. With a width of 1.2 mm, a height of 1.5 mm, and a length of 2.4 mm, the element in mid-air and sealed structural special characteristics of SOC’s compact surface mount fuse satisfy the requirements of devices with low power loss and intrinsic safety explosion-proof structural demands. You can view the entire catalog of SOC fuses as well as their terminology/abbreviation sheet. 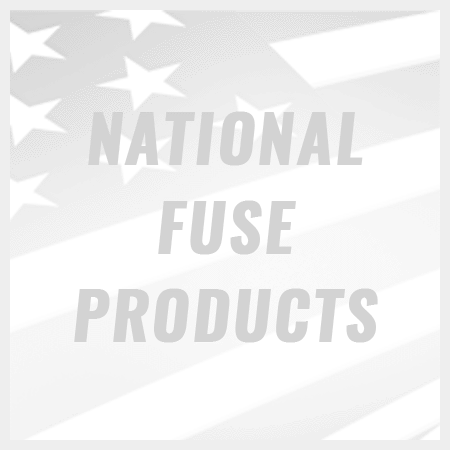 If the fuse or product you are looking for is not shown below – just give us a call at 800-328-0496 or email us at sales@nationalfuse.com and our customer service team will be glad to help you. We normally are able to get any part or product you are looking for at a very competitive price.